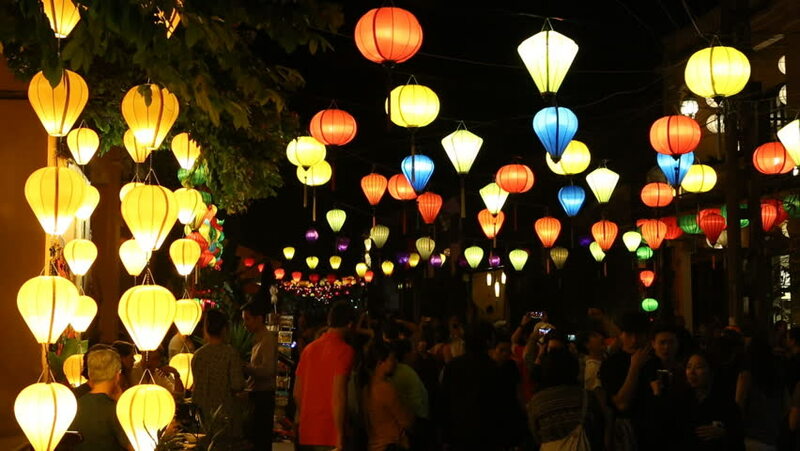 4k00:10Colorful lanterns spread light on the old street of Hoi An Ancient Town - UNESCO World Heritage Site. Vietnam. 4k00:12Night view of busy street in Hoi An, Vietnam. Hoi An is the World's Cultural heritage site, famous for mixed cultures and architecture. 4k00:09Silk lanterns on the walking streets in old town Hoi An , Vietnam - UNESCO World Heritage Site. Vietnam.